After a huge offseason for the Los Angeles Lakers that consisted of signing multiple free agents, including adding the best basketball player on the planet, LeBron James. The Lakers look to take huge steps forward this season by making a playoff run in the deep Western Conference. 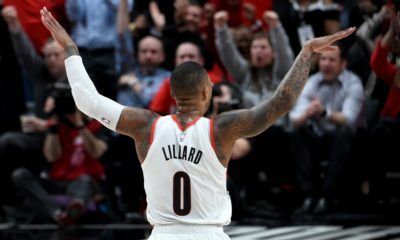 In the season opener against the Portland Trail Blazers, the new look Lakers showed flashes and flaws. This is understandable considering all the new players and play styles that’ll have to mesh together this season. The Lakers went 35-47 last season and they haven’t been to the playoffs in five years. 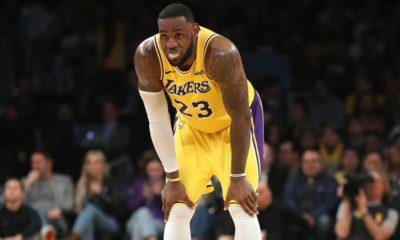 I believe with the new additions to the team and having LeBron James, the Lakers will be able to change this season and make a deep playoff push. For the Lakers to make the playoffs and truly contend in the deep Western Conference, Brandon Ingram, Kyle Kuzma, Josh Hart and Lonzo Ball will have to continue to progress. One of them must become the co-star LeBron needs to take down the Warriors, Celtics, and other powerhouse teams. I believe Brandon Ingram will take another step forward, after he averaged 16 Points and 5 rebounds last season. The Lakers are a mix of veterans and a young core, after adding Rajon Rondo, JaVale McGee, Michael Beasley and Lance Stephenson through free agency this season. These veteran players must use their experience and leadership to help LeBron get this team back to glory. This Lakers team is very different then last year’s, and maybe very different than any Lakers team that’s ever been assembled. 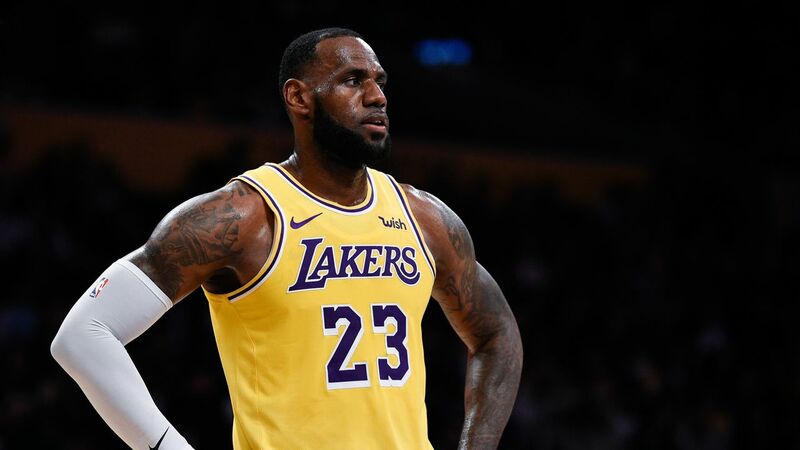 With Magic Johnson at the helm of operations, LeBron with the keys to the franchise, and the young core and veterans around him, this Lakers team is poised to surprise a lot of people. I predict the Los Angeles Lakers put it all together around the All Star break and go 54-28, while showing people they are truly contenders this season and moving forward in a very talented Western Conference. Expect Brandon Ingram to become the Robin to LeBron’s Batman and solidify his position as the co-star. This season will be very different for LeBron, playing in a tougher Western Conference for the first time in his career. Though, expect him to show why he’s the best basketball player in the world by leading this Los Angeles Lakers franchise back to glory! Where Do the Lakers Go From Here? 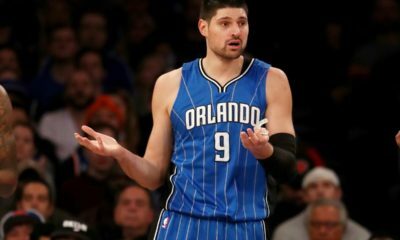 What Should the Magic Do This Offseason? Can the Lakers Pull Off a Miracle Run?